Which is your preferito novel in the series? Following my viewing of the 1975 series, "POLDARK" and its adaptation of Winston Graham's 1950 novel, "Jeremy Poldark: A Novel of Cornwall, 1790-1791", I decided to view Debbie Horsfield's recente adaptation of the same novel, spread out in four episodes during its secondo series. Needless to say, my experience with this adaptation of "Jeremy Poldark" proved to be a different kettle of fish. It has been a while since I had last viewed "POLDARK", the BBC's 1975-77 adaptation of Winston Graham's literary series about the post-war life of a British Army officer American Revolutionary War veteran named Ross Poldark. Real life and several Film releases distracted my attention from the series. Eventually, I found the time to watch Series One's adaptation of Graham's 1950 novel, "Jeremy Poldark: A Novel of Cornwall, 1790-1791". 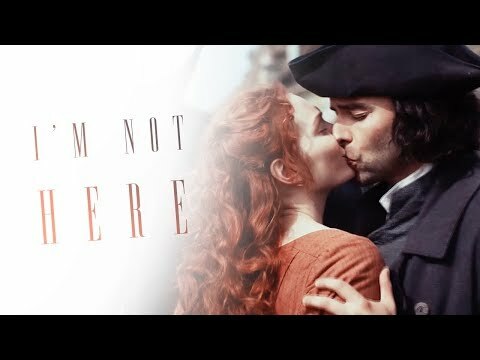 We all loved the passionate romance between Ross and Demelza. But with the arrival of some new characters, fan of the hit drama now turn their eyes to the Romeo and Juliet of Cornwall. But before I tell of the Amore I must tell on the couple. Over a anno ago, I began watching the BBC's 1975-77 adaptation of Winston Graham's literary series about the life of a British Army officer and American Revolutionary War veteran, following his return to his home in Cornwall. The first four episodes of "POLDARK" proved to be adaptation of the first novel in Graham's series, 1945's "Ross Poldark: A Novel of Cornwall, 1783-1787". 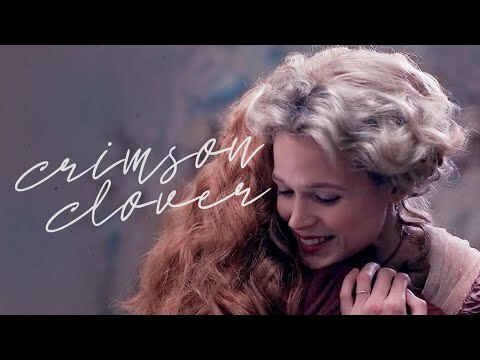 Episodes Five to Eight focused on the series' secondo novel, 1946's "Demelza: A Novel of Cornwall, 1788-1790". Look. What right does a Televisione program have to invent an imaginary baby, out of whole cloth, cast a real baby to play her, prey on your cuore and your soul until te come to Amore this imaginary baby, and then coolly force te to watch her die?